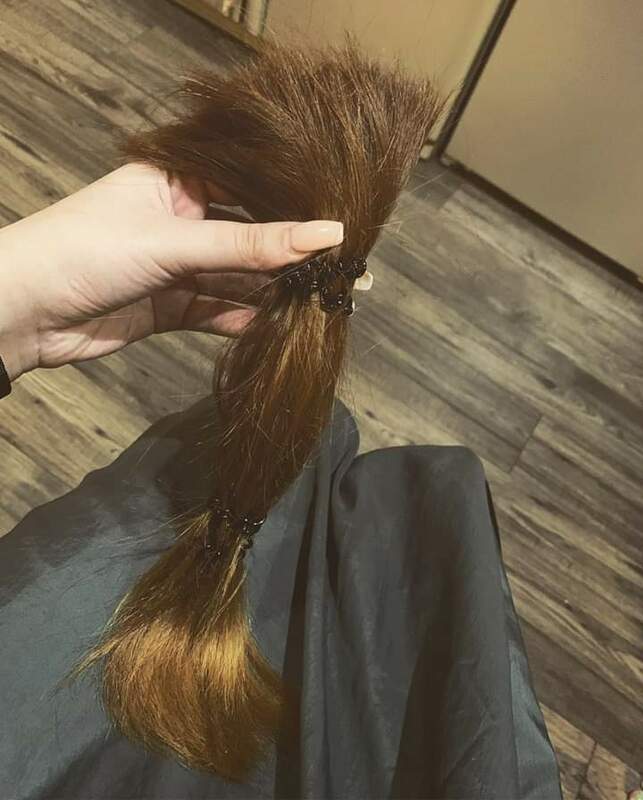 Miss Griffith recently donated her long, gorgeous hair to the Princess Trust. The Princess Trust use donated hair to make real hair wigs and provide them free of charge to younger people under the age of 24. 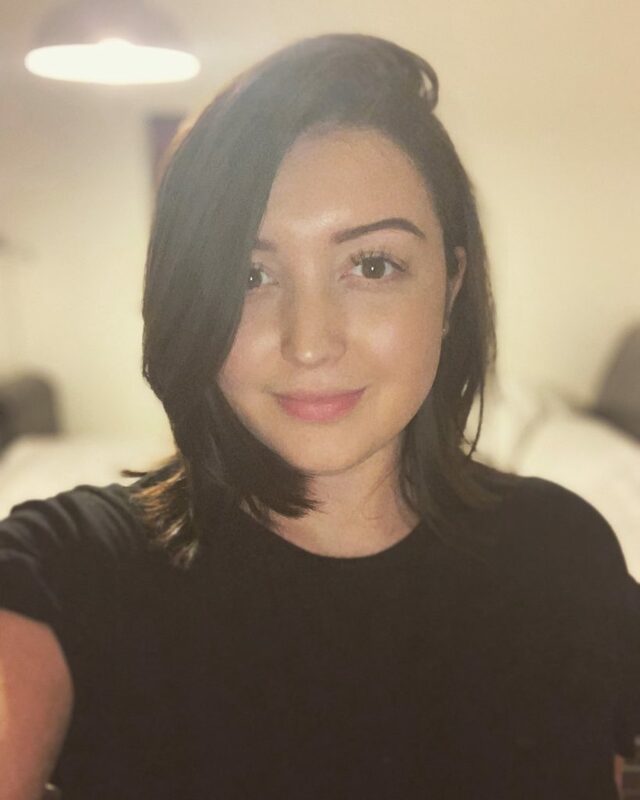 We think she looks amazing with her new hair! We hope you do too.